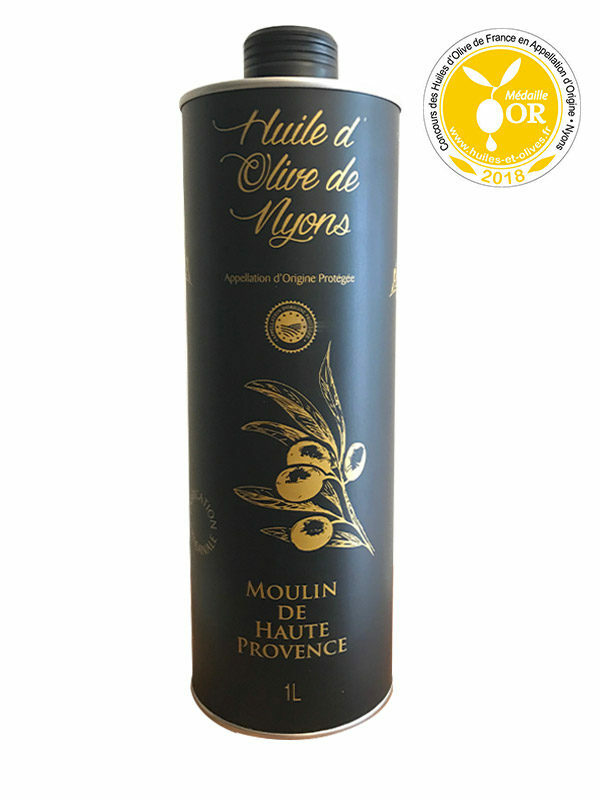 Extra Virgin olive oil PDO from Nyons (the Moulin de Haute Provence, Buis les Baronnies, France) is black ripe fruity with subtle taste. Traditional olive oil from Nyons. 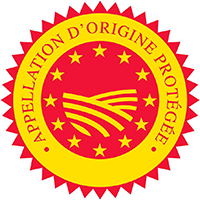 Extra virgin olive oil from Nyons, obtained by mechanical process, cold extraction (1st pressure), Protected designation of origin (PDO). 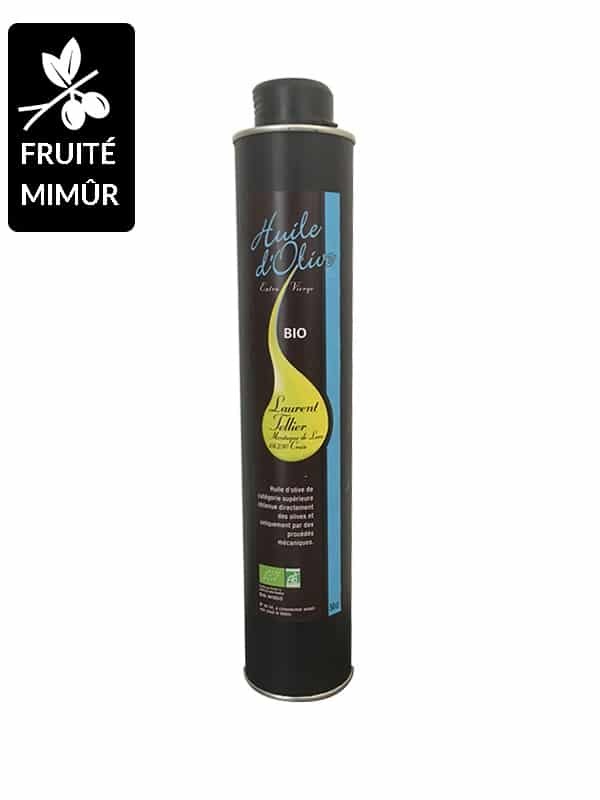 Extra Virgin olive oil PDO from Nyons (the Moulin de Haute Provence, Buis les Baronnies, France) is a pure fruit juice with ripe fruity and subtle taste. The ripe fruity is very rare and offers the advantage of a very diversified kitchen use. 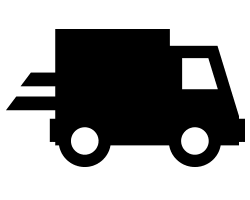 The oil is unctuous and sweet. It is marked by a taste of fresh butter in the mouth. 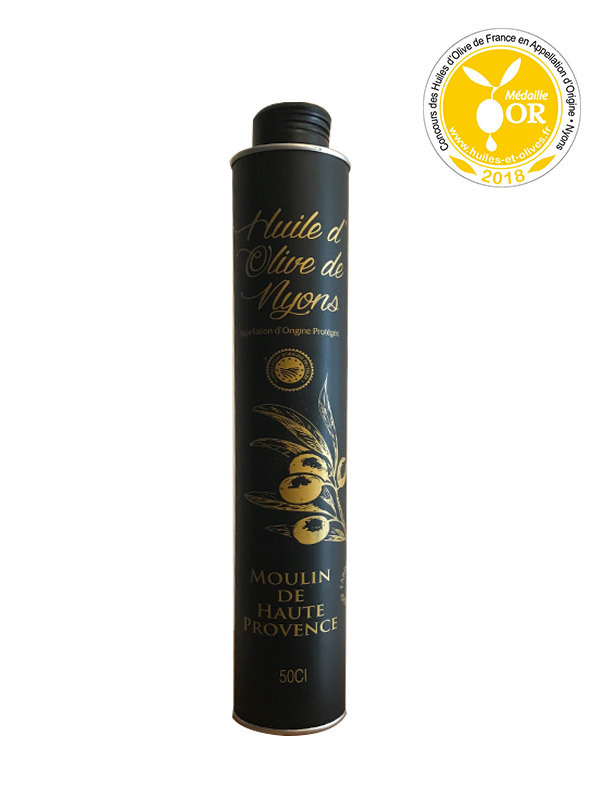 Finely fruity, it offers aromas of green apple and dried fruits (hazelnut and almond). 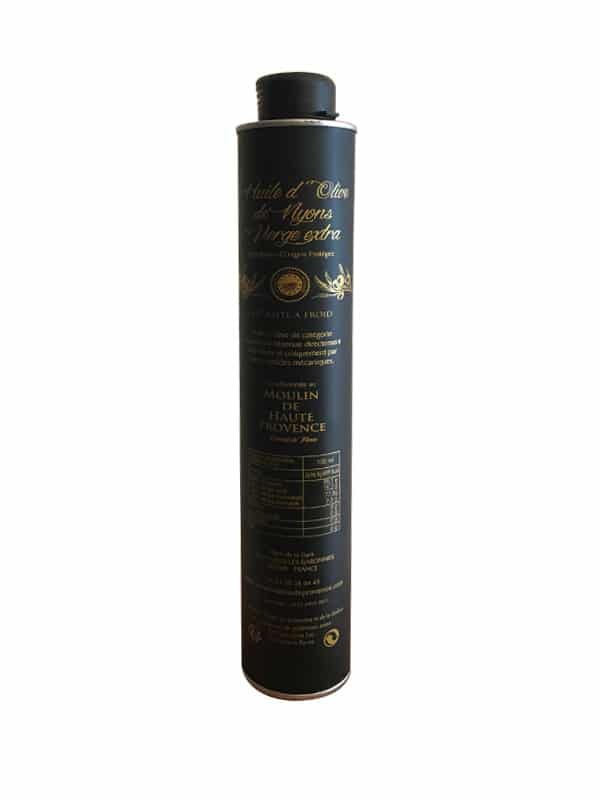 Olive oil from the South of France.